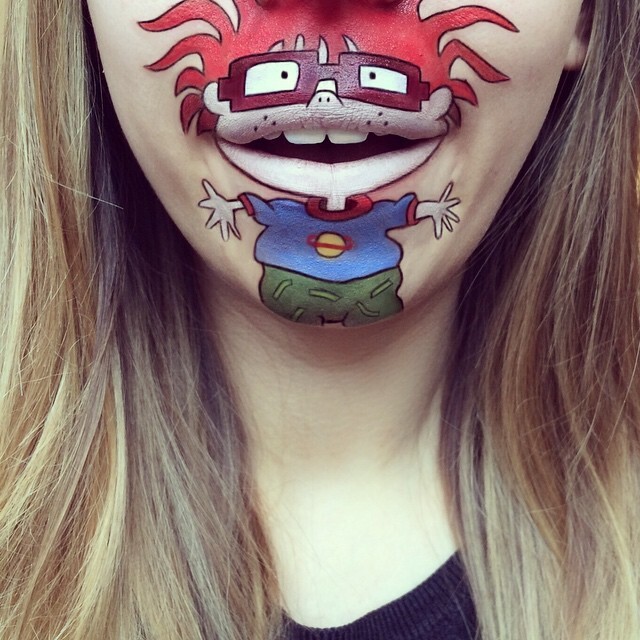 It is only once in a lifetime that you come across an artist that captures both your mind and imagination. 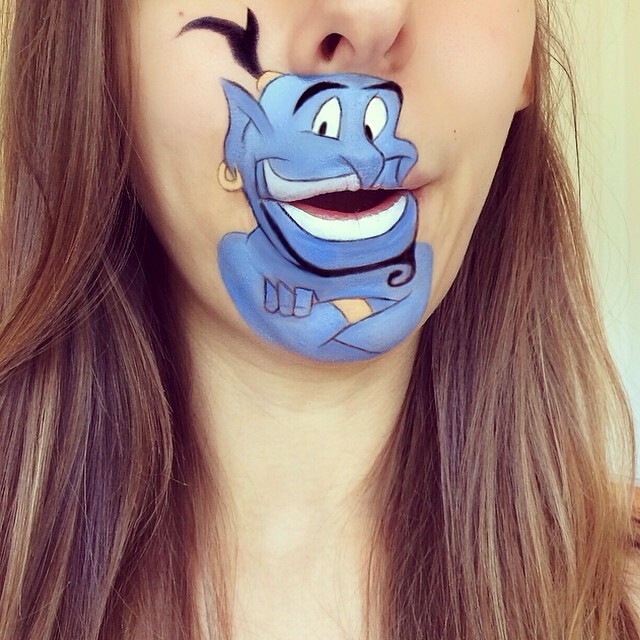 Laura Jenkinson is a beautiful London-based makeup artist who is exploring a fun and unique way to use face paint. 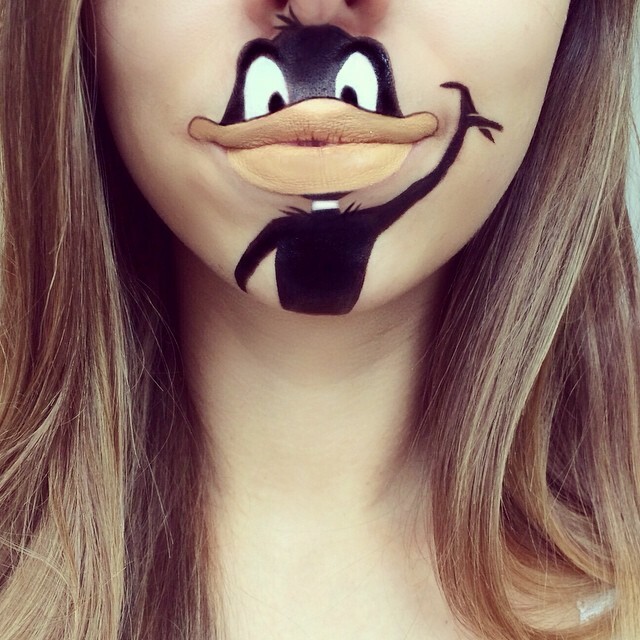 Her lip art designs are among the most imaginative projects. 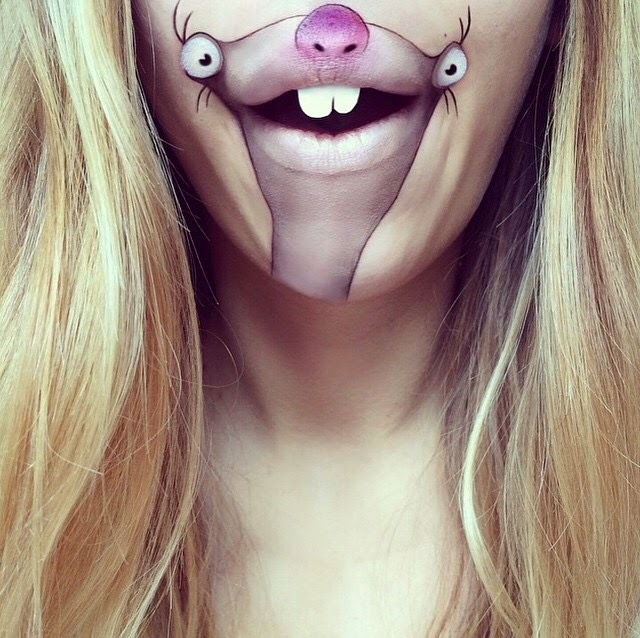 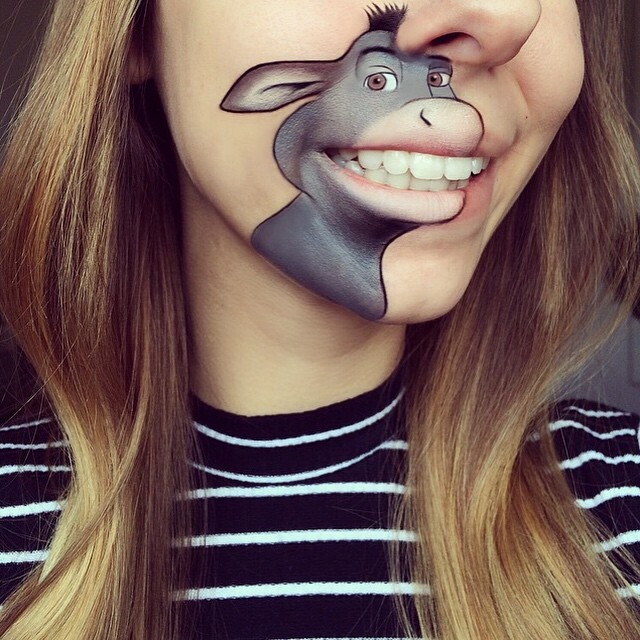 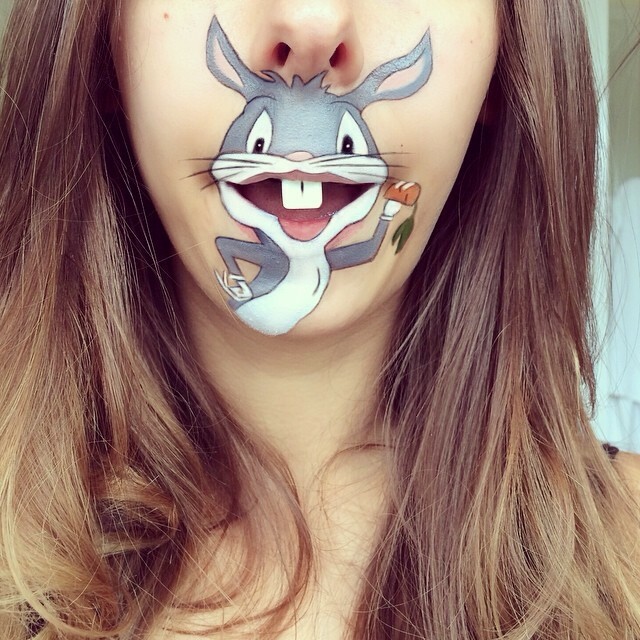 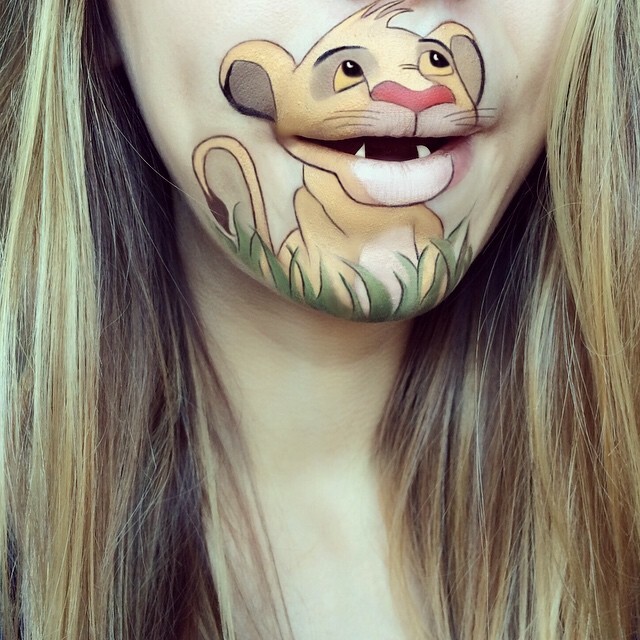 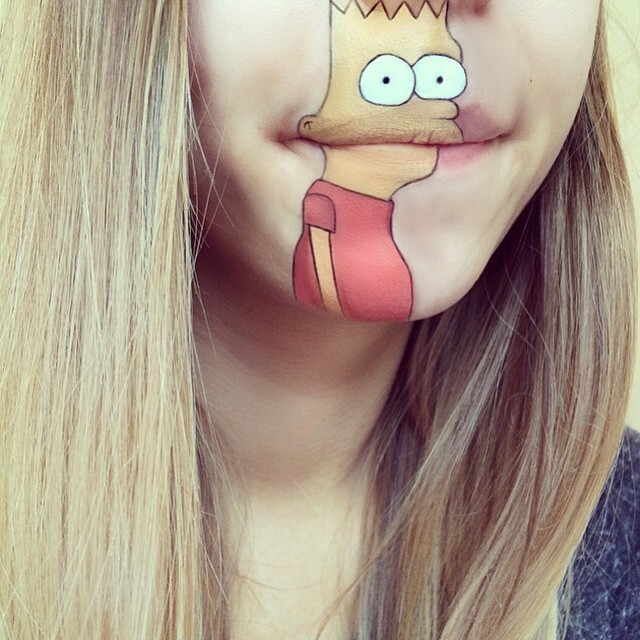 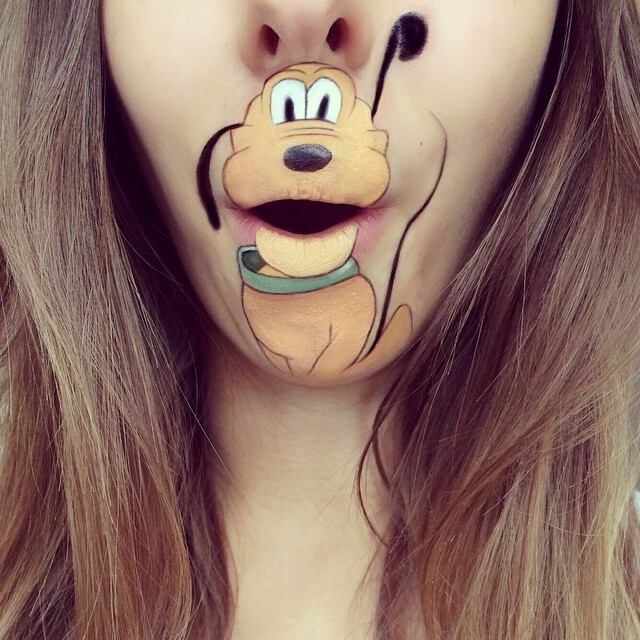 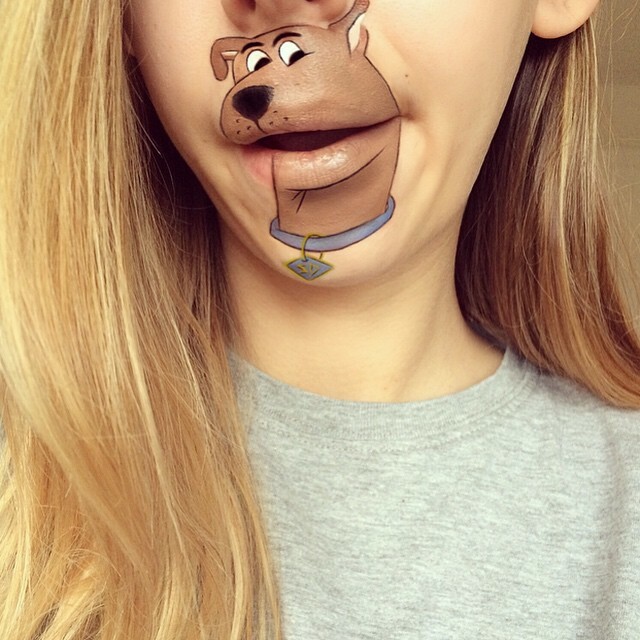 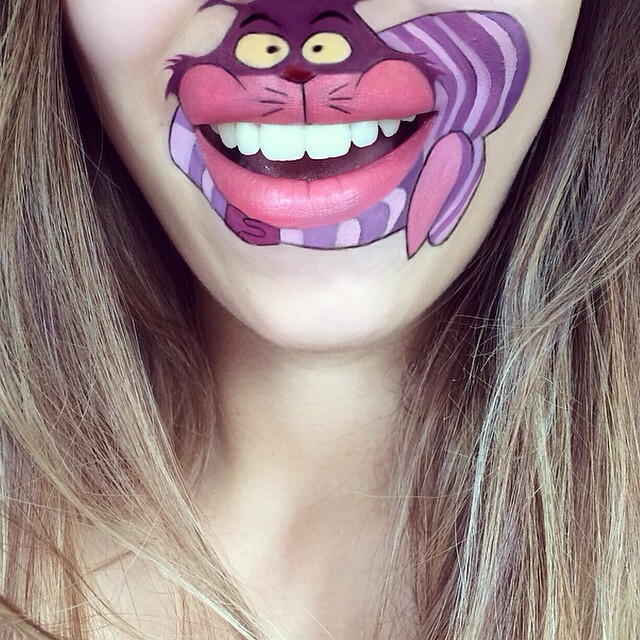 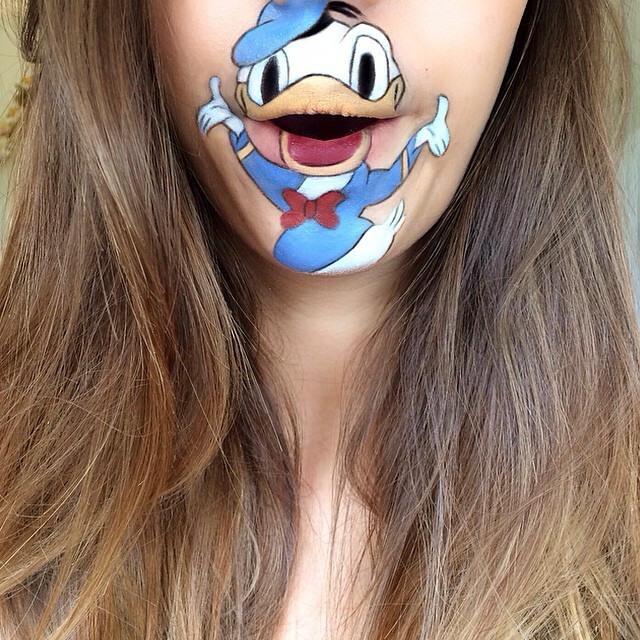 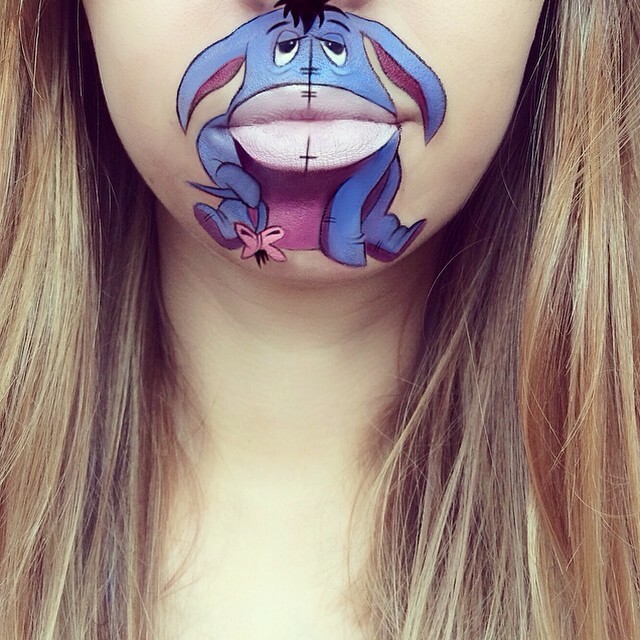 Laura turns her lips into cute animals, and famous Disney cartoon characters using cosmetics - giving the likes of Micky Mouse, Aladdin, Pluto and Lumiere (the candlestick from Beauty and The Beast) a smile - using her own face. 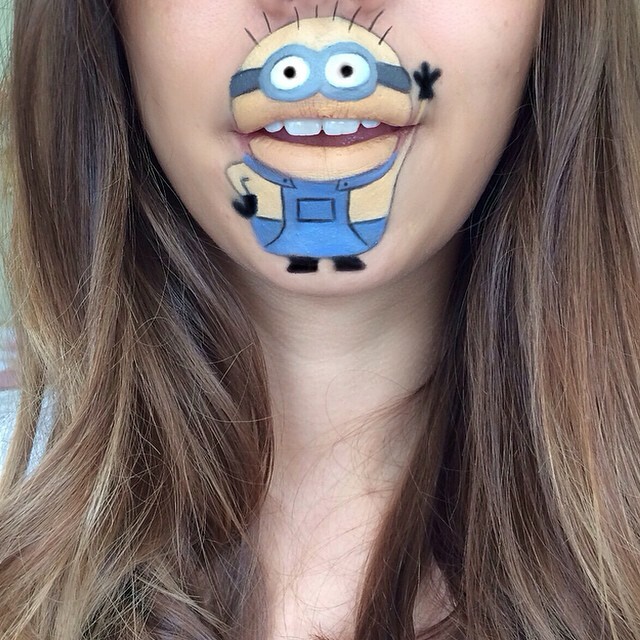 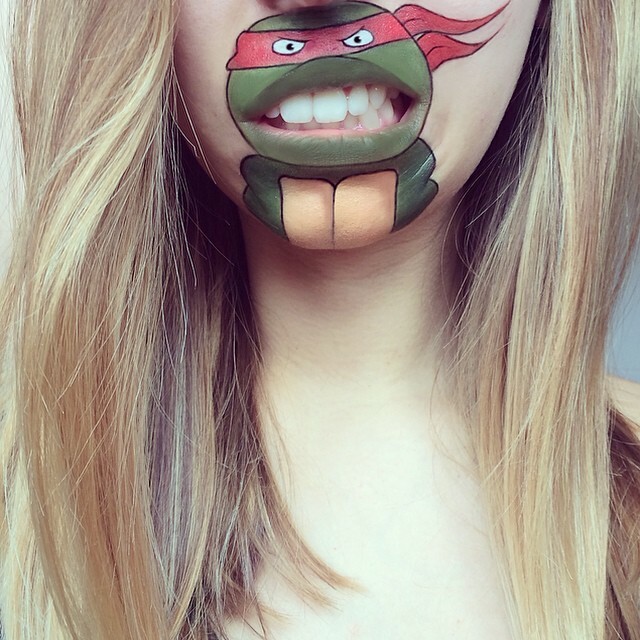 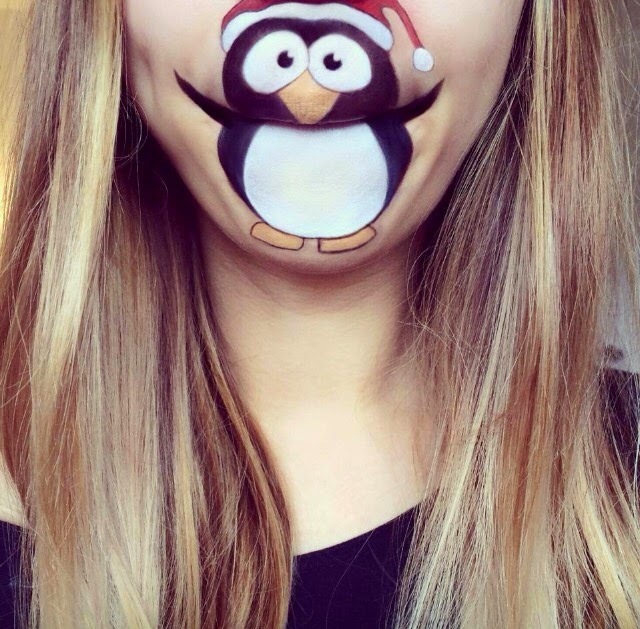 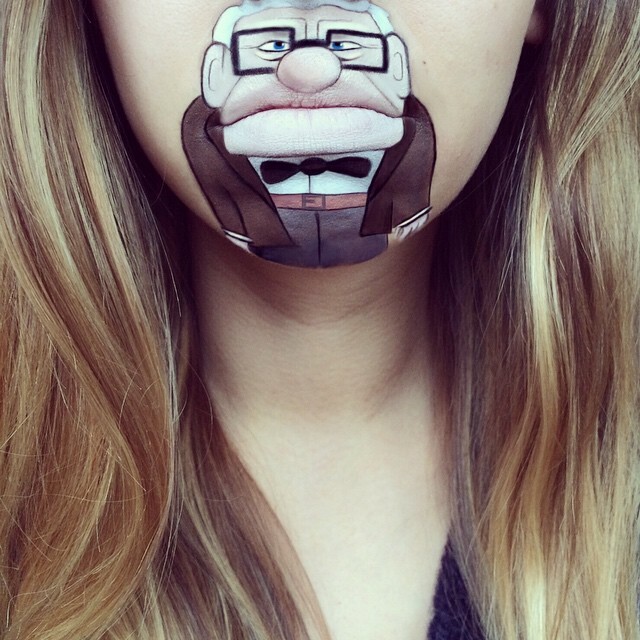 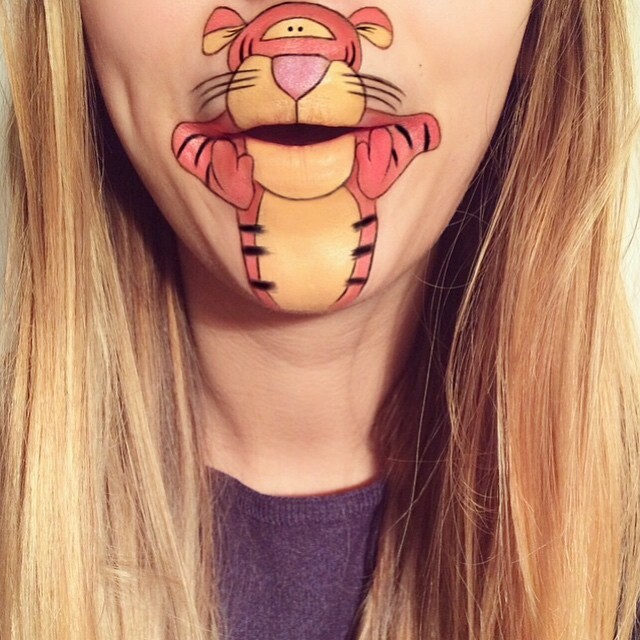 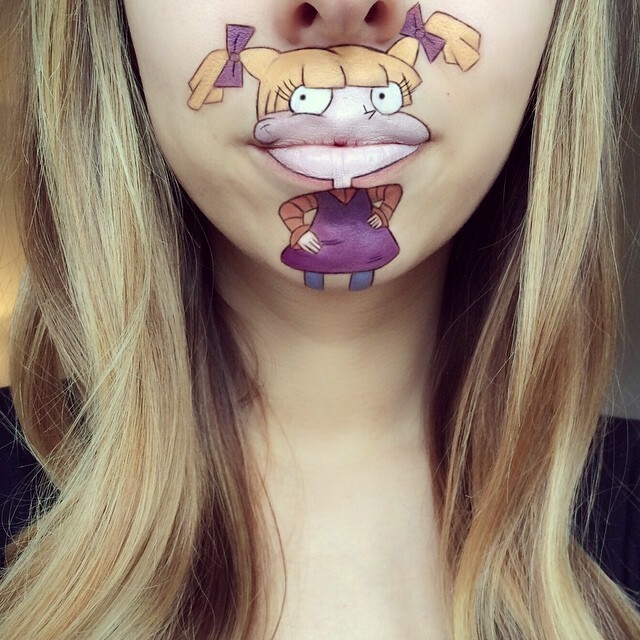 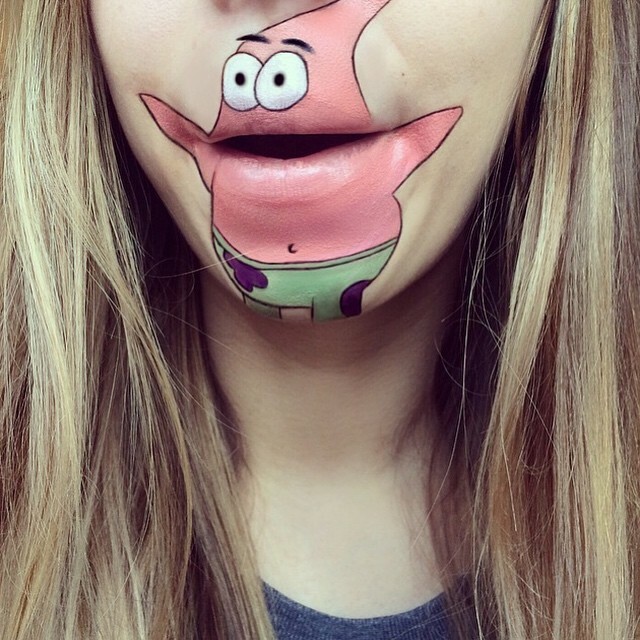 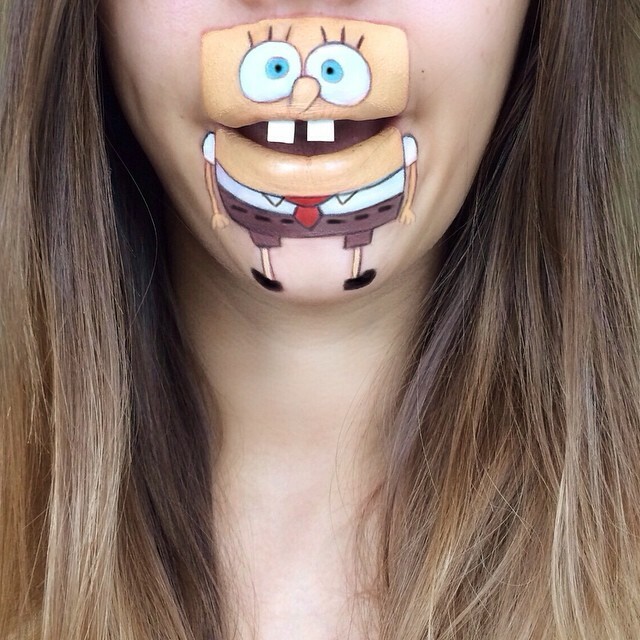 Thanks to the most ingenious lip art designs, Laura gets over 232k Instagram followers.